What is Inventory Management Benchmarking? Benchmark your inventory management processes to see your success skyrocket. In a previous post, we took a look at inventory management pain points and bad practices. If your system lets any of those bad practices slide, we know you want to fix them. However, before you dive in ready to straighten out the problems in your inventory management system, you need to benchmark your current performance levels. Every successful business benchmarks their performance. Benchmarking is a way to measure and record performance levels and/or best practices. When done within a company, you may be looking to establish a measurement to understand your progress throughout the year. Within an industry, companies work together to discover best practices. Benchmarking helps reveal bad practices as well. So you’ll know where to focus your remediation efforts. Nothing is ever perfect, and you must always strive for improvement. Best-in-class companies benchmark their performance because they know they will not stay “best-in-class” if they don’t continuously improve their processes. Internal benchmarking is when companies try to learn about and from their systems and processes. They don’t look on the outside. They objectively compare methods across various processes in order to determine which areas have high or low efficiency. Or your company may compare the same process across multiple facilities. Once you have this measurement, you can make practical plans to improve or change the way your inventory system operates. In the case of external benchmarking, you look outside at the practices of other companies in your industry. You’ll need to pick points of comparison before attempting external benchmarking. We believe it worthy to note that Six Sigma differentiates between external benchmarking and competitive analysis. With strategic benchmarking, you look at other companies outside of your industry. Many companies find this form of benchmarking most difficult. Take care which key performance indicators (KPI’s) you select for comparison. If your company is in the automotive industry, there are still points of comparison to be found when comparing with a company in the food industry. However, there will also be obvious points that you can’t compare in a valuable way. 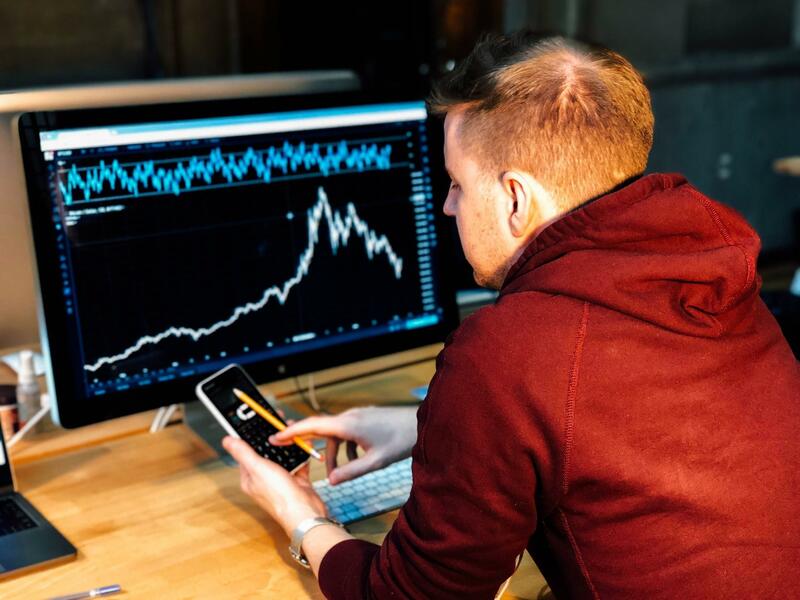 The business world’s ability to process and analyze data has caused us to dig into certain performance trends and examine them. It could be that a best practice in the agricultural industry could be applied in some way to your automotive company’s process. 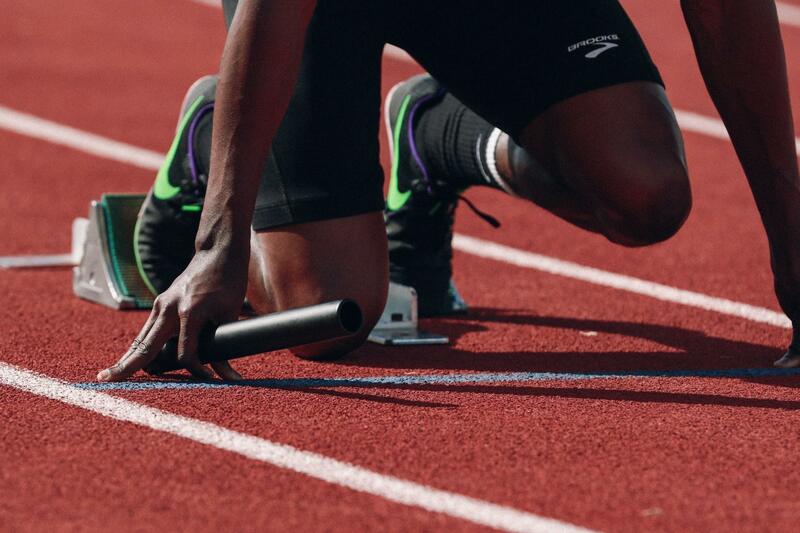 Once you know what your baseline performance is, you can work on improving it. This usually leads to cost-reduction, either through measures specifically for lowering cost or through best practices that naturally lower expenditures. Improving your processes generally leads to more orders fulfilled, less out-of-stock items, lower product wastage, and the list goes on. Your ability to satisfy customer orders on time with minimal backorders leads to happy customers. Happy customers lead to more repeat business and new business. Each step should be broken down into tasks. Your assessment team needs to agree before moving onto the next step. If you’re externally or strategically benchmarking, there will be additional steps. You’ll need to determine sources for your external data. Here are some KPI’s that you might use in your benchmarking process. This isn’t an all-inclusive list! Inventory Turnover: also called inventory churn. The number of times inventory is sold and repurchased in a given period. Holding Costs: the costs you incur from housing unsold inventory. This includes costs such as insurance, labor costs, and associated warehouse expenses. Average Inventory: a comparison of an amount of a product over designated points in time (at least two). The average inventory levels out fluctuations in product amounts and any notable fluctuations could indicate a problem. Average Days to Sell Inventory: the number of days in a year (365 or 360 days) divided by the inventory turnover ratio. If your company’s inventory turnover ratio was 8, you’d divide that by 360 (representative of the year). This means that on average, your company had 45 days worth of on-hand inventory. Sales Velocity: how quickly your inventory sells from the moment you stock it. Inventory Visibility Level: your knowledge of all amounts of inventory at every location. Excellent inventory visibility requires that inventory systems be integrated. This can help with inventory backorders since shipments can be routed from other locations to satisfy an order. Is Inventory Management Benchmarking Really That Important? Benchmarking your inventory management processes gives you a starting point for improvement. We understand. The entire process sounds resource intensive, and it can be. BenchmarkingSuccess.com shows that best-in-class companies operate at half the cost of their peers. The one practice they all have in common? Benchmarking. Most companies have an idea of where they want to go. They want to be the best in their geographic location, their country, or maybe their industry. How can you effectively plan to get there if you don’t know where you are? In order to achieve your goals, you need a specific plan with built-in goals. If you planned to run a marathon faster than your father, what is the first thing you would have to know? Your father’s best time. His best time would be your benchmark, and now you can create your training plan. Don’t underestimate the value of knowing where you are. It’s the key to planning where you’re going. Do you think benchmarking could increase your company’s success? Why? Do you already incorporate benchmarking into your continuous improvement process? How has that impacted your business? 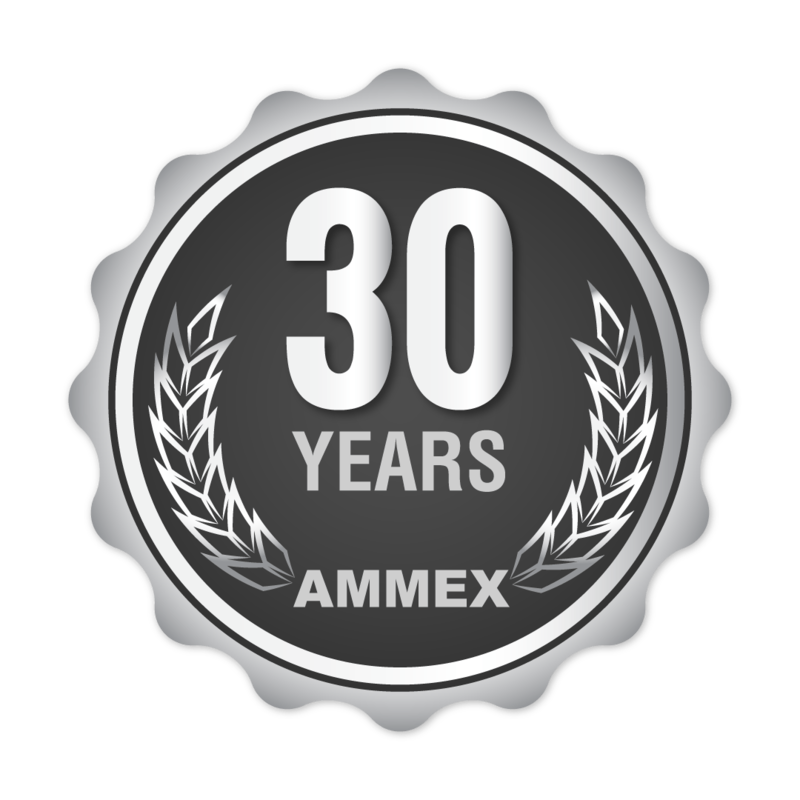 Find out how AMMEX supports wholesale distributors in developing and growing their businesses.